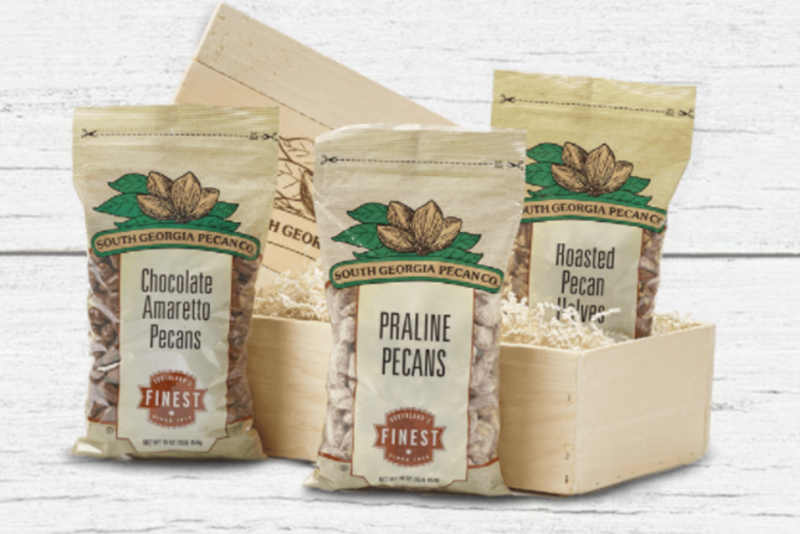 South Georgia Pecan Co. was created by the Pearlman Family in Valdosta in 1913. 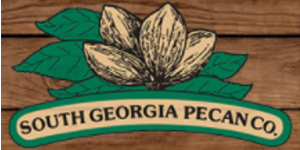 Southern Georgia Pecan Company was founded by the Pearlman Family in 1913. In 1967 it later became part of the Beatrice Food Group, but later left when the group broke up in 1983. The current owners are now Jim Worn and Ed Crane. They purchased the company with the drive t make it a quality and service company that is it now. 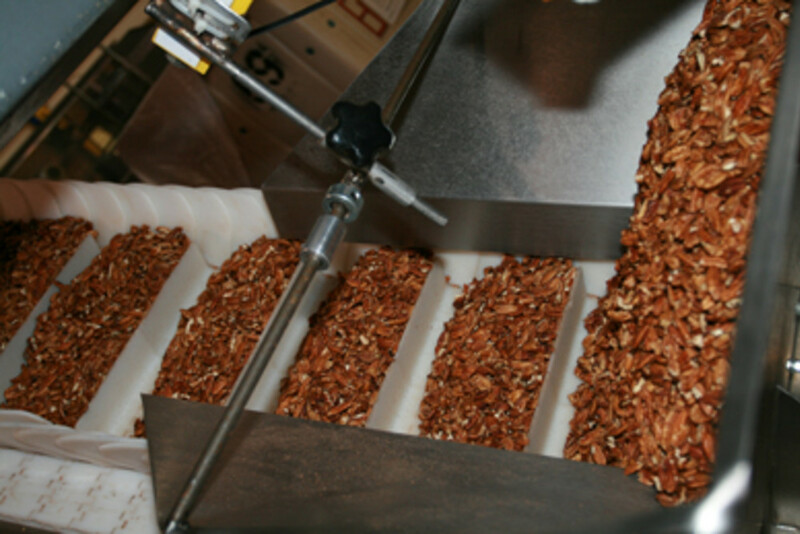 They are committed to producing top quality pecans for the enjoyment of their consumer and customers. It is currently located in Valdosta in the heart of Pecan County. They own four plants, each one for a different process. 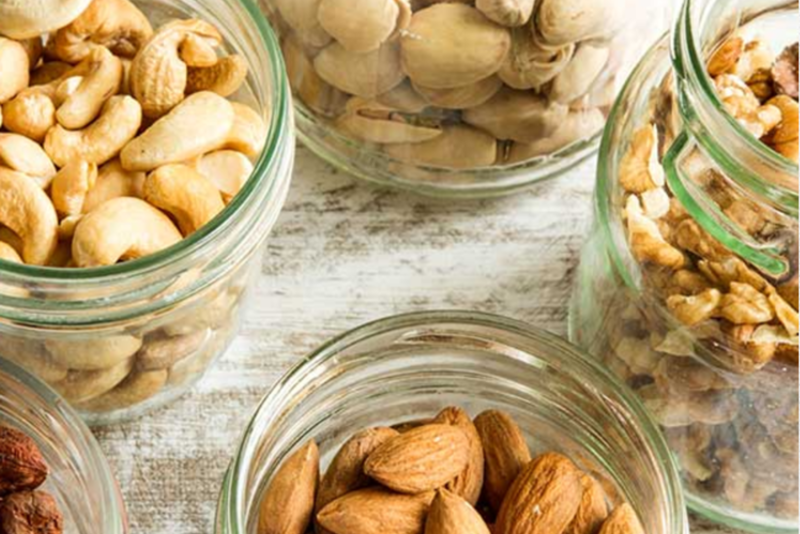 cleaning/grading Inshell pecans, a shelling plant, a finished processing/packaging plant, and a shell grinding facility; each plat has a different use and are segregated with a 1.5 miles apart from each other.